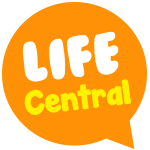 It’s a huge part of life, how can you encourage young people to make the most of it and access support available. Love them or loath them, everyone has to do them. 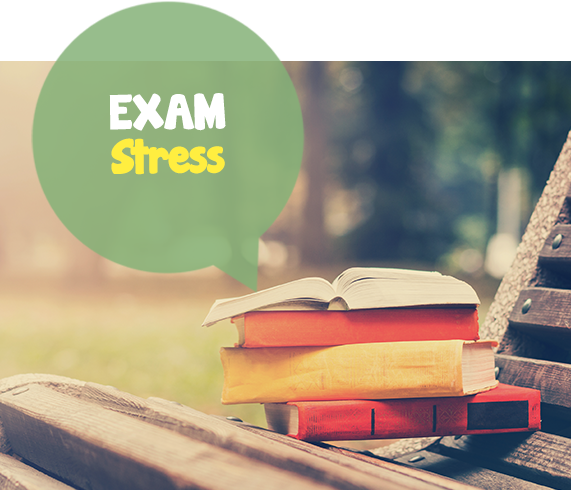 Exams, revision and results are all times of pressure, and most young people get stressed. How can you help them get through it? Dealing with a bully can be incredibly hard for young people and can leave them with mental and physical scars. 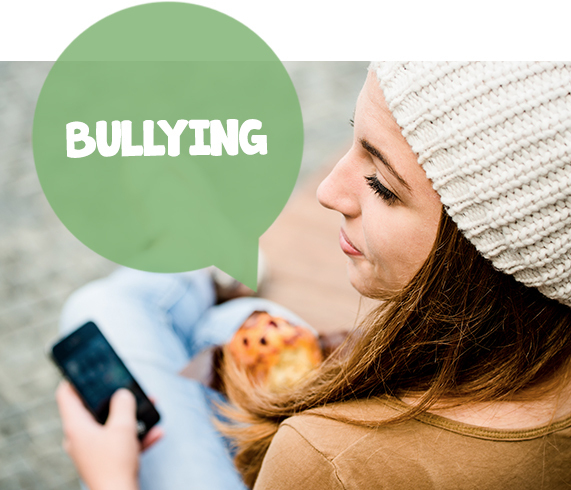 Make sure you know how to spot bullying and when to get involved. 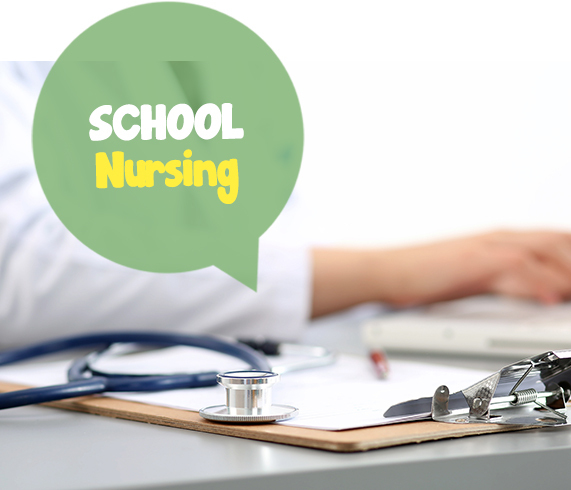 School nurses often run drop ins over lunch breaks. They are trained nurses that can talk about anything from mental to sexual health. Make sure you know what is available? 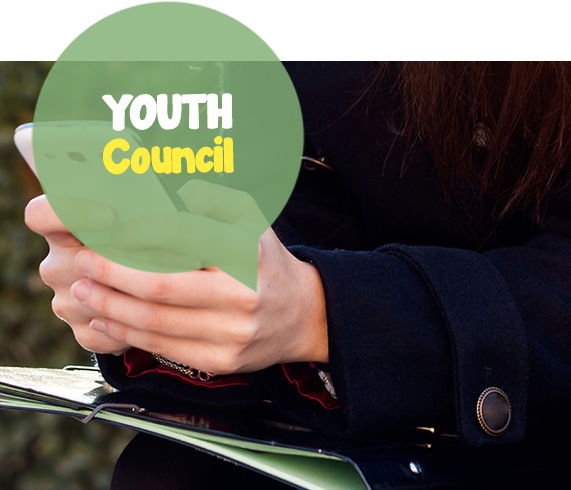 The Youth Council gives young people the opportunity to have a voice, discuss relevant issues, engage with, challenge and support decision makers and contribute to improving the lives of young people in the area.